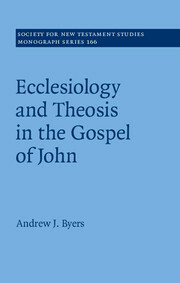 I'm a PhD candidate in England, studying narrative theology in John's Gospel at Durham University. I moved over here with my wife Miranda and our sweet and daring little kids after several years of pastoral ministry. Along with fighting dragons and battling frightful monsters in the front yard with lightsabers (ok, I have two boys) and picking flowers and watching gymnastics routines in the back garden (ok, we have two girls, as well), I also love reading, writing and tromping off to some wild place to hike ("hill-walk") with Miranda. 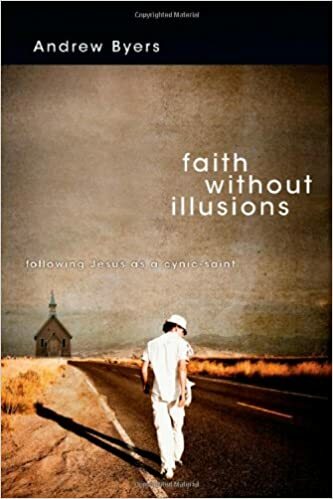 My first book is about cynicism toward church and disillusionment with God—'Faith Without Illusions: Following Jesus as a Cynic-Saint.' 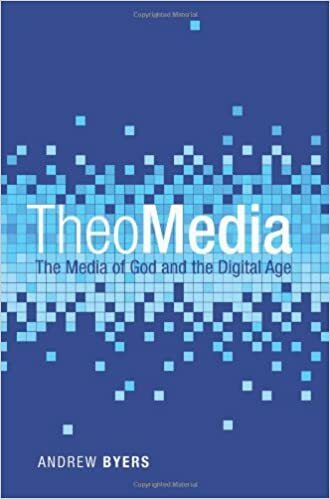 The next project is a book tentatively called 'TheoMedia' with Cascade Books.